Many skills have to be developed before children are ready to learn to write. Learning to write is not just about fine motor manipulation. A child is absorbing language from everyone around them at a very young age. Much later they reach the stage of babbling and imitating those around them. This is the beginning of expressing themselves through language. Children have to practice expressing themselves through speech for many years before they are ready to translate those sounds and abstract symbols of speech into letters. During those early years, through crawling, climbing and progression through physical milestones, they are learning with their whole body. 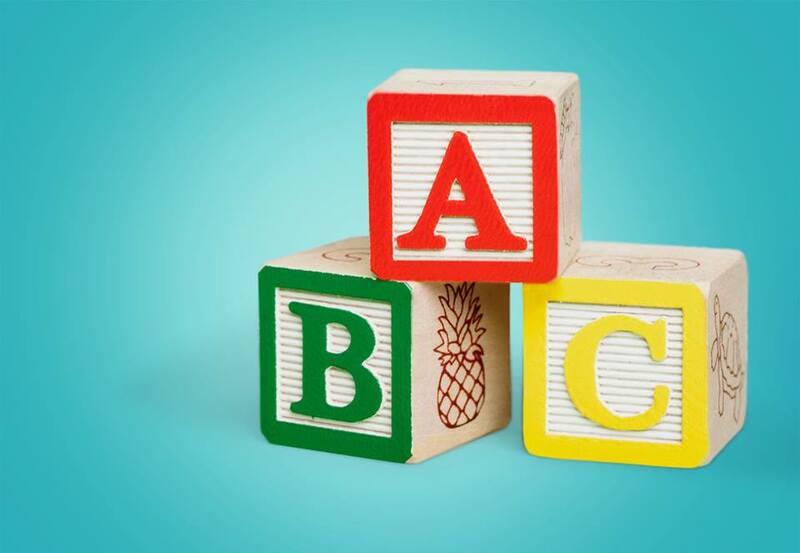 Once children become confident with their body and their language understanding, they can learn 3 dimensional concepts such as ‘up’ and ‘down’, ‘top and bottom’ ‘over’ and ‘under’, ‘left’ and ‘right’. It is only when a child has become fully aware of their body and how it moves through space, can they begin to grasp drawing symbols that represent these directional concepts. Children need to be drawing for several years before they are ready to learn to write, drawing at a vertical surface is particularly helpful to develop sufficient shoulder stability to help control the pencil. Working at a vertical surface is also much better for visual attention and eye tracking skill development. 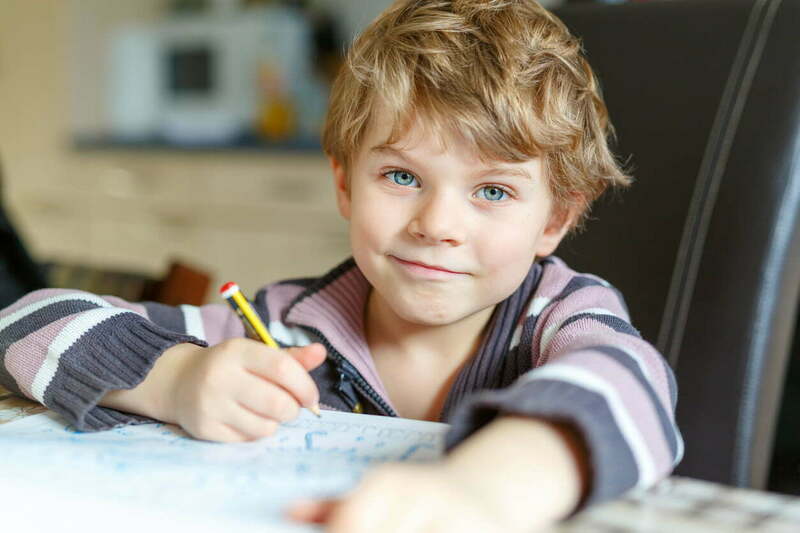 To be able to learn to write, a child has to have matured in their eye movements. Along with this, they need to build a ‘stable base’ or strong core, which develops through plenty of physical play every day. With sufficient drawing practice behind them, a child is far more confident attempting to learn to write letters. There are 9 developmental forms that a child needs to be able to draw independently and spontaneously by the time they are around 5 and a half years old. By the time a child is 4, they need to be able to cross their midline. They will then be able to draw a cross and then they can draw a square. By the time they are 5 they are attempting the more complex triangular shape. The best preparation for handwriting in young children is many hours of physical play, balancing, climbing, spinning, swinging and ‘heavy work’ every day. Drawing skills are best learnt using whole arm movements at a vertical surface. Blackboard, whiteboard, paper attached to an easel or wall is the way to go. Shaving cream on a glass sliding door is really fun and provides a lot of tactile feedback. Activities such as sandpit play, making roads and tracks, drawing on a concrete path with stubby chalk is excellent practice for developing shoulder strength. These activities, along with plenty of one on one time being read to, are the best basis for learning handwriting. Occupational Therapists can help assess a child’s handwriting skills and provide therapy to correct any difficulties. For more information about our services at the Centre, please call Reception on 9274 7062. 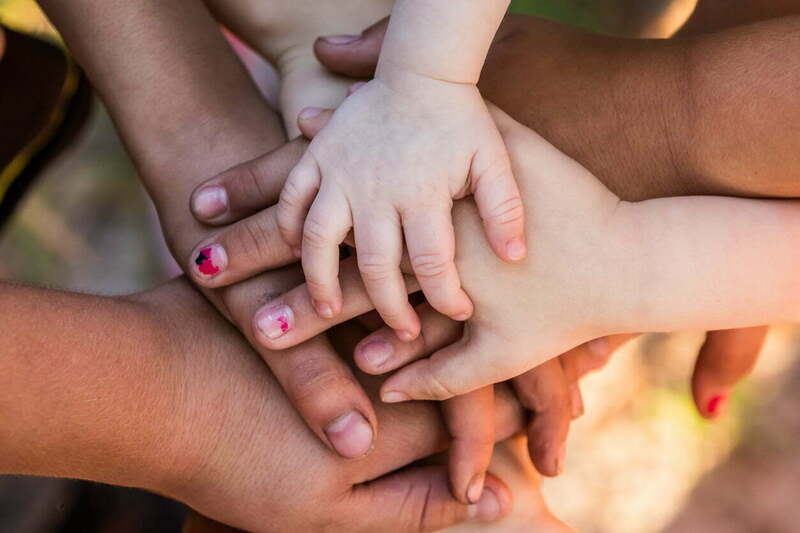 As a baby develops they reach a stage where they realise their hands belong to them and they can use them to reach, grasp, manipulate and investigate. Efficient vision provides the basis of motivation to reach out, touch and explore a familiar face and new things. During the first 6 months, hand movements progress, consisting of voluntary grasp and release, objects are exchanged between both hands. Typically babies will explore objects with their mouths as well as their eyes. To use both hands together is particularly complex. Both hands need to carry out a different movement task at the same time. One hand develops as the dominant hand, superior at manipulation skills, while the other becomes the helper, or supporting hand. This occurs between the age of 4 and 6 years. How does this work? The ability to use both sides of the body together is part of general coordination development, it is known as bilateral coordination. Both sides of the brain work together, the left side of the brain controls the right side of the body, while the right side of the brain controls the left side of the body. As babies develop, they move through predictable movement patterns that integrate as they refine a skill. This includes 3 stages of bilateral coordination development. 1) Symmetrical bilateral coordination, or moving one side of the body in ‘mirror image’ to the other. By 3 months old, babies have more symmetry in their posture and movements, for example when babies first discover their hands, they bring them both to their midline and kick their legs together in a similar way. 2) Reciprocal bilateral coordination is when the right and left side move in opposite rhythmic motion, such as crawling, then later to walk. As a child refines this skill they can learn to climb steps, to run then to pedal a trike. A leading hand or foot may become apparent at this stage. 3) Asymmetrical bilateral coordination, this is when both sides of the body are doing something different but working together to achieve a complex task. For example, pouring water into a cup, or holding a jar and unscrewing the lid. Between age 4 and 6 children can manage these tasks efficiently and continue to improve once they have established a dominant hand and helper hand. What’s crossing the midline about? You may have heard about ‘crossing the midline’. What is this? There is an imaginary line dividing the left and right sides of the body. An exaggerated example of crossing midline is drawing a very large rainbow on a blackboard with one hand, in one movement. If efficient bilateral integration has not fully developed, a child may start to draw the rainbow with their left hand, then stop at midline and swap to draw the other side with their right hand. To be able to carry out self-care, get dressed, and learn to read and write without difficulty, a child needs to have an established dominant hand and be able to cross their midline. For a child to spontaneously and comfortably cross their midline, they require sufficient core stability and balance. Having a consistent dominant hand and a helping, or supportive hand is very important, that way each hand becomes specialised in the skill required. From this basis more complex fine motor skills can develop. Help with hand dominance is a common referral reason for Occupational Therapists. For more information about our services, please contact reception on 9274 7062.